If you're like most of us, then you've come to accept word of mouth as a viable source for your overall well-being. Dinners, brunches, and texts are often where we get health advice from the people we trust, so it shouldn't come as a surprise if a friend recommends a product that may have slipped our attention. And if it hasn't already, the benefits of hemp oil might be one of those tips. If you're asking yourself, What is hemp oil? Don't worry, you're not alone. Let's start from the top. Hemp is part of the cannabis families, which also includes marijuana, but it doesn't have the same level of the psychoactive substance THC that gives marijuana users a high. By the numbers, hemp has less than 1% of THC, while marijuana can have up to about 30%. Hemp oil, then, is the substance that's extracted from the plant's seeds using steam. How does that compare to CBD oil, which you're also probably curious about? CBD oil belongs in the same family as hemp oil, but it's made of the leaves, flowers, and stock of hemp. It also has a higher content of cannabidiol than hemp oil, making users feel more of its calming effects. In fact, one of the MyDomaine editors used CBD oil to treat her anxiety. So this is the part where your friend's advice might come into play. A drop of hemp oil is usually dissolved under the tongue when users are looking to lessen stress, sleep better, or treat anxiety. It's also been credited with clearing eczema and signs of aging, as well as lowering cholesterol and acting as an anti-inflammatory. But so far, the only thing doctors can really prove is that hemp oil will help you feel calm. Jenni Miller, a contributor to The Cut, wrote how her experience with hemp oil was beneficial to some degree in a story published last year. But much like her research then, our research now didn't show much scientific evidence to backup hemp oil's virtues. At the time, Miller went to Margaret Haney, PhD, professor of neurobiology and psychiatry at Columbia University Medical Center, to get more insight. "As with most things in the marijuana field, society has jumped far, far ahead of the science," she said. "We still have a lot to do with cannabidiol, and so, again, to comment on whether it's safe to combine with other medications or to compare to FDA-approved medications, we just don't have any data really on that." Much like Miller's conclusion, it's a good idea not to trade in proven anxiety medications for hemp oil, although it will help you relax if you're feeling stressed. The same healthy skepticism goes for skincare and diets, too. 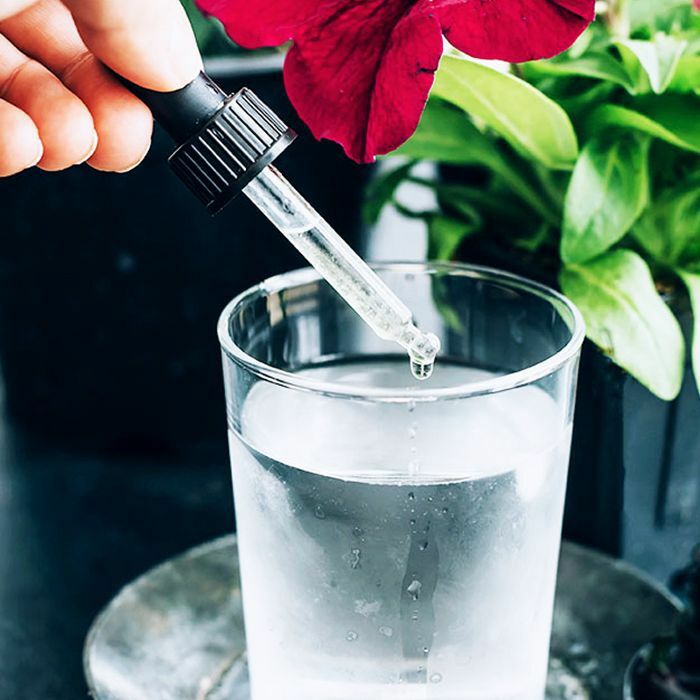 Until more research is done, it's best to treat hemp oil as nothing more than a relatively safe and legal product you heard about from friends looking out for your best interest. What Exactly Is Holistic Nutrition, and Will It Work for You?